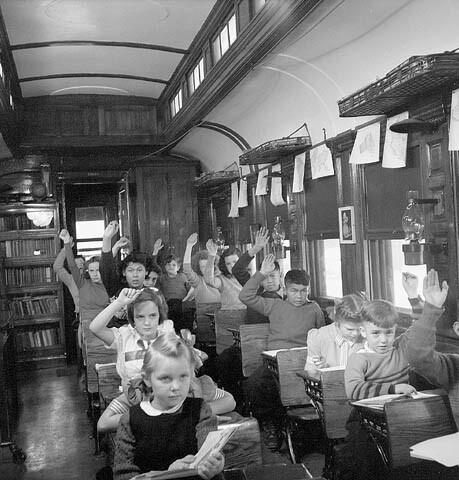 I was looking around for an alternative to “clickers” (Who-Wants-to-be-a-Millionaire-style audience response technology) for use in a classroom. These tools really do help with classroom engagement, and the students seem to appreciate the opportunity to interact with the material while the teacher is present (rather than having to wait until the exam!). This also allows anonymous recording of results, banishing the fear that many students have of putting their hand up in the middle of a crowded lecture theatre. 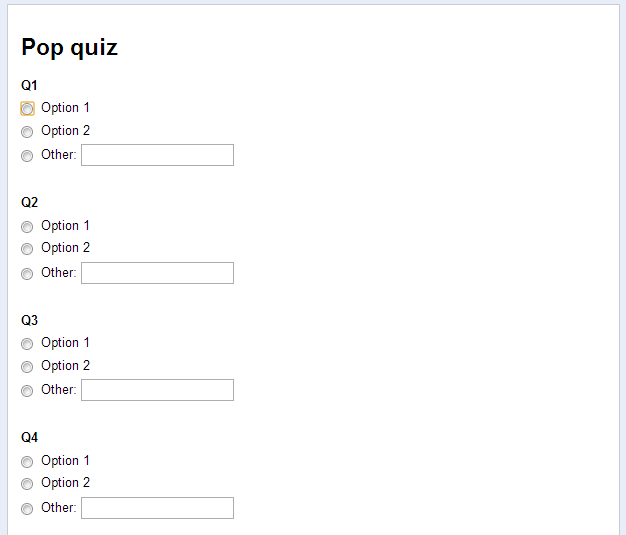 There are a few options, such as www.polleverywhere.com, www.qidiq.com, and www.soapbox.com. All of these sites use a web-based approach through an app or website to feed student responses back into a webpage or Powerpoint slide. They work reasonably well, but are limited by either (i) not being free (a problem in this time of university cost-cutting), or (ii) being a tiny bit complicated to use at first (a major issue that reduces the adoption of new technology in teaching). 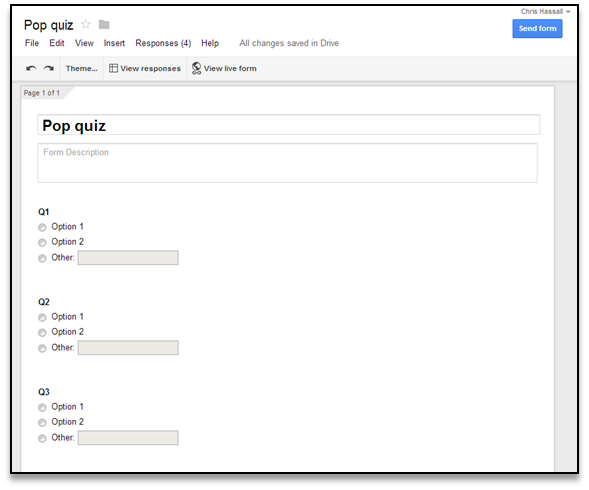 I went looking for an alternative and found Google Forms to be quite a useful little tool. And there you have it! 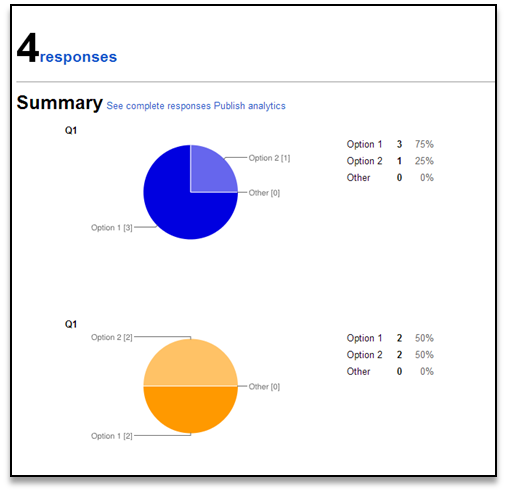 A simple, quick poll tool that can be used in the middle of lectures. The only slight drawback is that students will need internet access either through smartphones, tablets, or laptops in order to fill in the poll. However, there is no harm in allowing groups of students to gather around laptops and discuss the answers as they work through the questions. That’s just another dimension to the exercise!